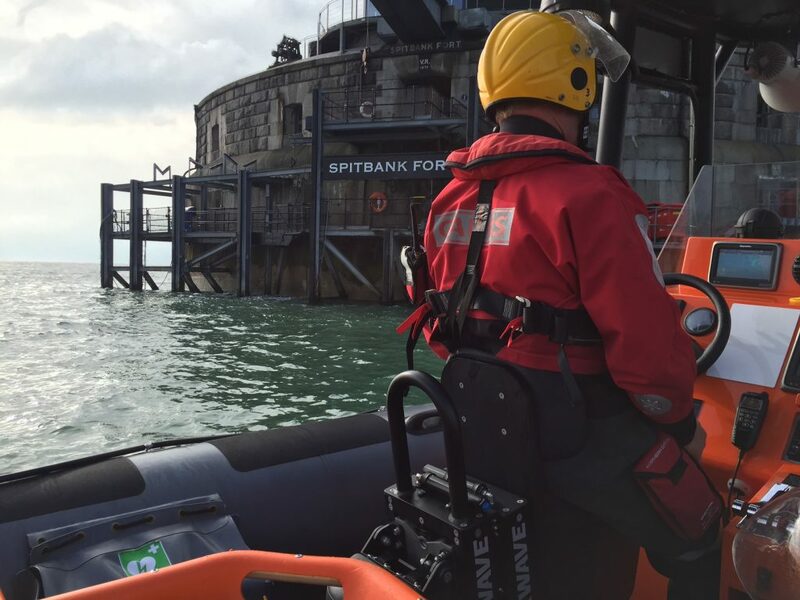 Rescuers evacuated a woman with a serious head injury off a fort in the middle of The Solent this morning. 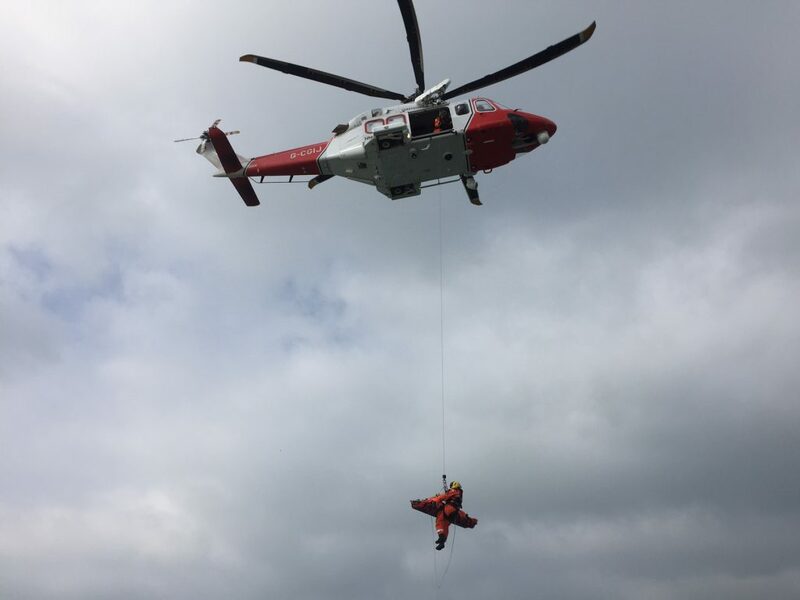 The woman was winched into the Coastguard Rescue Helicopter from Spitbank Fort with assistance from Gosport & Fareham Inshore Rescue Service (GAFIRS). 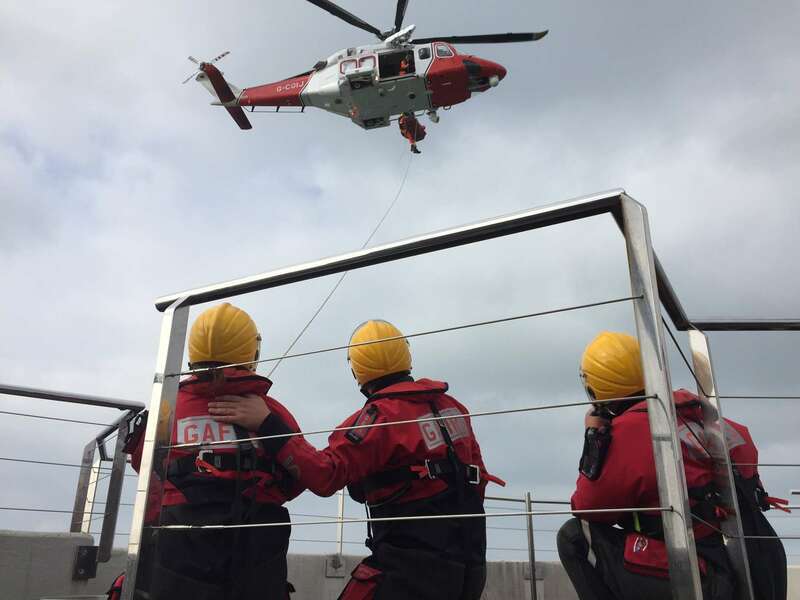 GAFIRS was launched at 0840 and assisted the Coastguard’s helicopter team evacuate the woman, who was then flown to Queen Alexandra Hospital for medical care. Gosport’s Independent Lifeboat, the Joan Dora Fuller, transferred the casualty’s husband back to shore at Stokes Bay and the service used its mobile unit to take him to hospital. In total the operation lasted around two hours and was GAFIRS’ 83rd of the year.